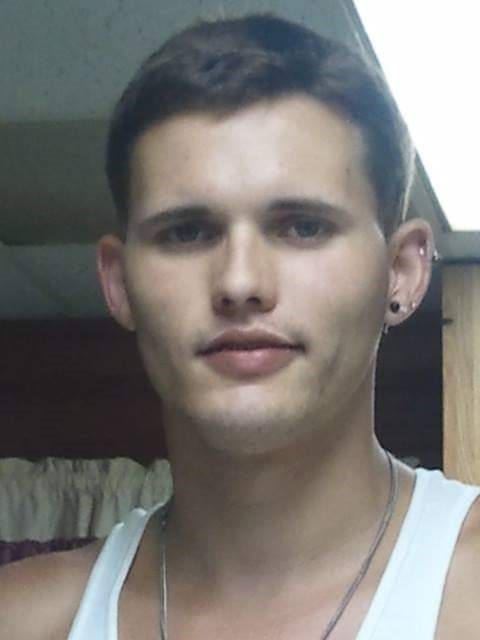 Steven H. Messer, 29, of US Route 220, Bedford, died at 3:18 p.m. Sunday, March 31, 2019, at UPMC Bedford Memorial Hospital. Mr. Messer was born in Salem, N.J. on Aug. 20, 1989, the son of William R. and Nancy (Vasso) Davis, Bedford and Terry and Kristy Messer, Fla. Along with his parents, Steven is also survived by fiancée, Brianna Corley, and the following children: Steven, Dominik, Aisling, Harley Dawn and Luna Messer, all of Bedford; and daughter, Olivia Moore, of Tyrone; maternal grandparents, Margaret Scritchfield of Bedford, and the Late Lawrence Vasso; paternal grandparents, Harry and Martha Messer, of Winter Haven, Fla.; grandmother, Grace Davis of Saxton, the late Robert Davis; brother, Mark Messer of Bedford; brother, Steven Freeman of Bedford; brother, Duncan Messer of Florida; brother, Jubal Messer of Florida; brother, Xander Messer of Florida; sister, Pixie Messer of Florida; sister, Serenity Shoma-Davis of Bedford; and brother, Zach Simmons of Harrisburg; aunt, Lauri Vasso of Harrisburg; uncle, Gary T. Oyler of Harrisburg; uncles, Andrew and Hector Oyler, of Millersburg; aunt, Peggie Vasso of Harrisburg. Steven is preceded in death by twin aunts, Pamela and Paula Messer. Steven was a landscaper and handyman. He enjoyed fishing, hunting, hiking and hunting mushrooms as well as working on cars. Friends are invited to call on Wednesday, April 3, from 11 a.m. to 1 p.m. at the Mickle-Geisel Funeral Home, Schellsburg. A funeral service will be held at the Mickle-Geisel Funeral Home, Schellsburg on April 3, at 1 p.m. with Jim Miller officiating. Interment at Dry Ridge Cemetery, Manns Choice. Online condolences may be expressed at www.geiselfuneral.com. Arrangements entrusted to Mickle-Geisel Funeral Home, Schellsburg.